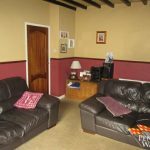 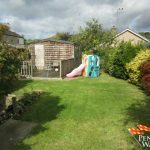 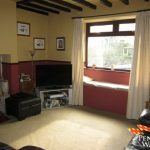 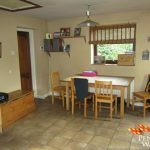 A Pretty Stone Fronted Semi-Detached Property Compromising Three Good Sized Bedrooms, Kitchen/Diner, Living Room, Family Bathroom and Large Garden. 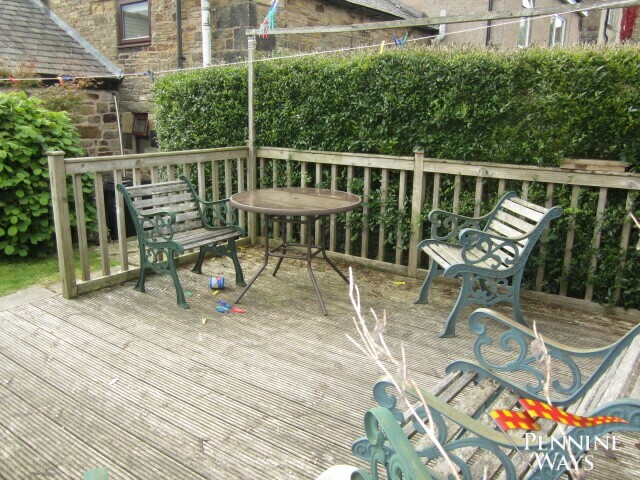 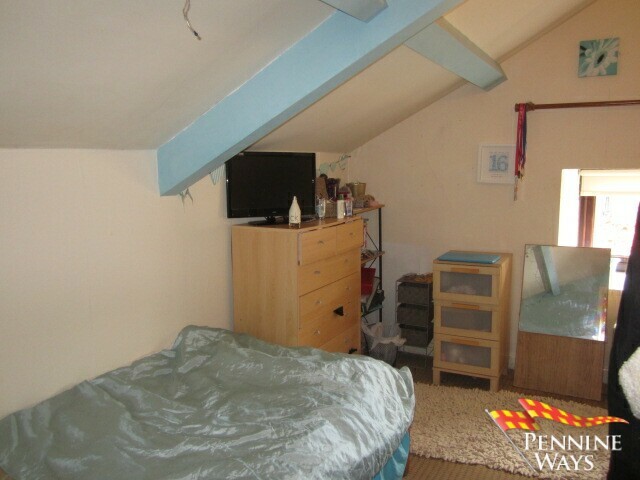 The Property Benefits from Gas Central Heating, Double Glazed Windows Throughout, and Off-Street Parking for One Car. 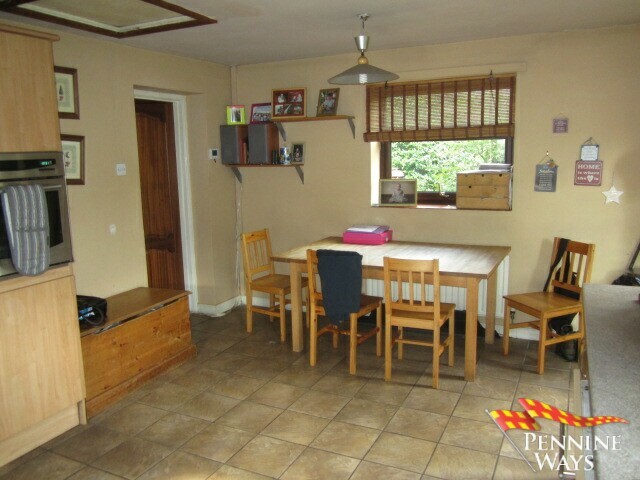 The Ideal Family home. 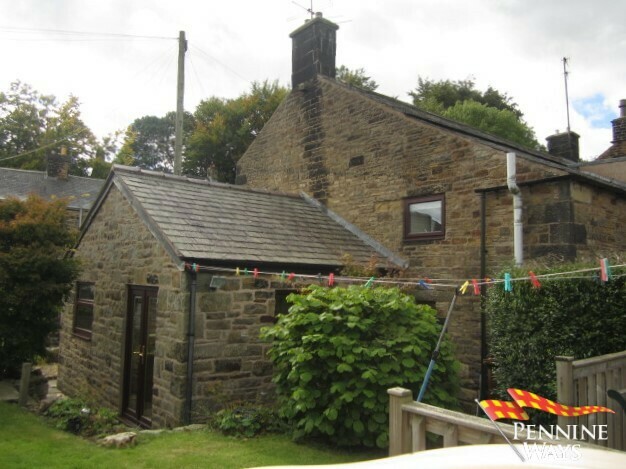 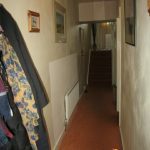 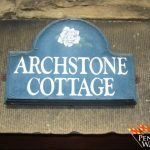 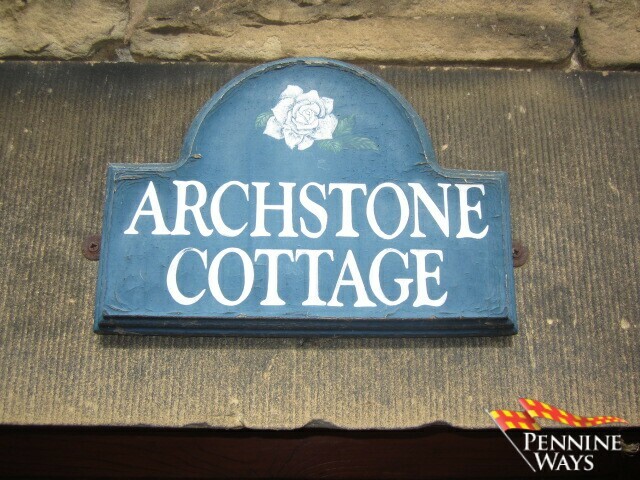 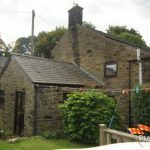 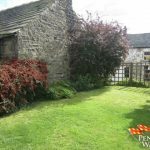 Arch Stone Cottage is in a central location of town within a short walking distance to all local amenities and bus and train links. 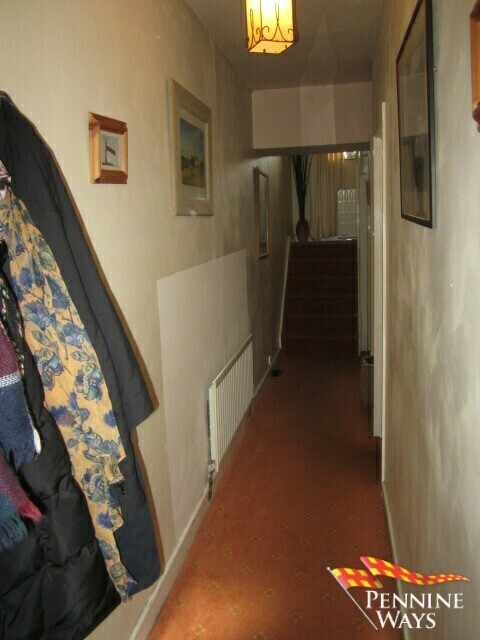 Internal Hallway decorated in neutral colours with carpet to floor, single radiator and built in storage cupboard ideal for coats and boots. 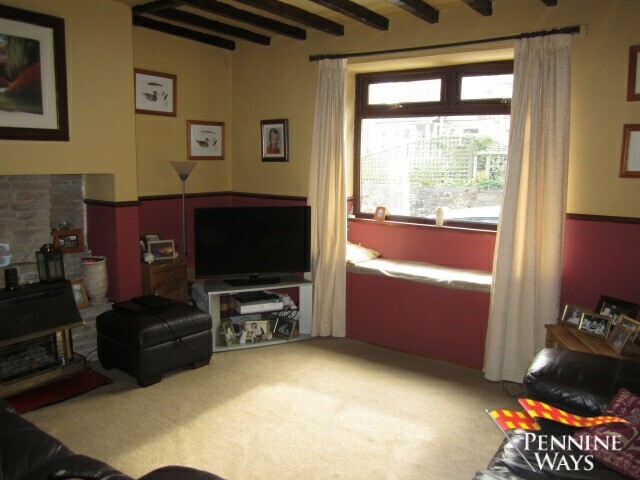 A spacious family living area with carpet to floor, double radiator and Gas fire with stone feature surround and red tiled hearth (gas fire now disconnected). 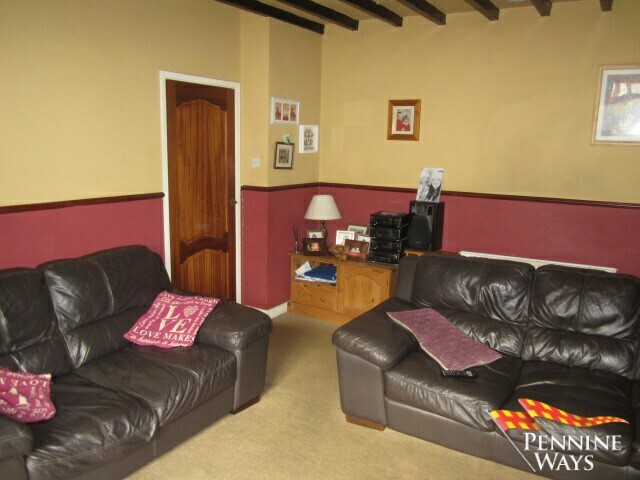 Exposed wood beams and Brown UPVC double glazed window to front aspect. 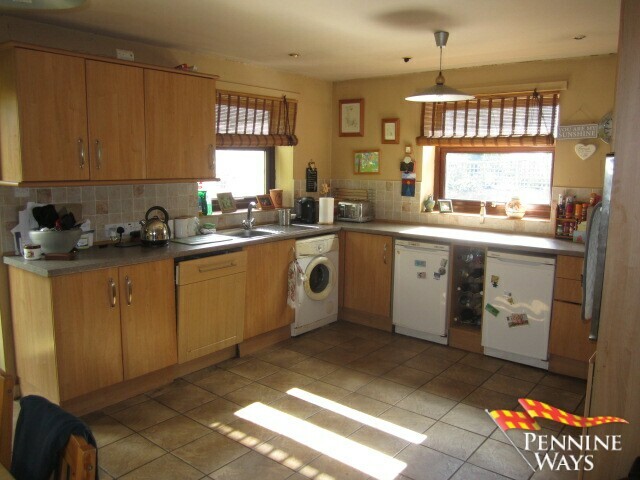 A Large Kitchen/Diner with beige tiles to the floor, single radiator, matching wood floor and wall units, beige laminate worktop with chrome wine rack, integrated dishwasher, stainless steel sink and drainer space for fridge & freezer, plumbing for washing machine, electric oven, gas hob & Worcester combi boiler. 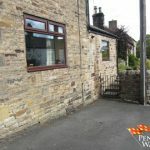 Brown UPVC double glazed patio doors to side aspect and three brown UPVC double glazed windows to front, side & rear aspect. 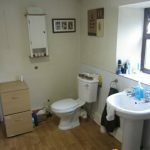 A large family bathroom comprising a three piece bathroom suite decorated in neutral colours, white splash back tiles and lino to floor. 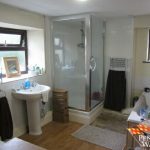 A walk in shower unit with glass door, chrome heated towel rail and two brown UPVC double glazed obscure window to rear and side aspect. 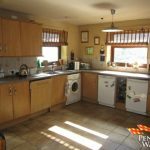 Decorated in neutral colours with carpet to floor, brown UPVC double glazed window to rear aspect & built in storage cupboard. 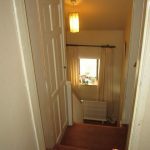 Doors leading to all three bedrooms. 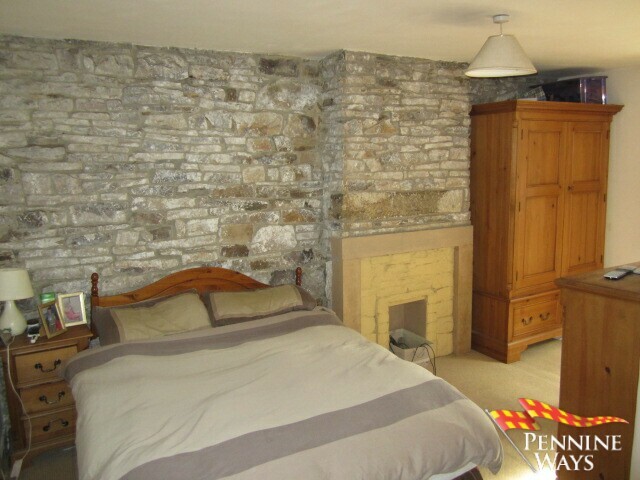 A spacious single bedroom decorated in neutral colours with carpet to floor, single radiator and wood beams. 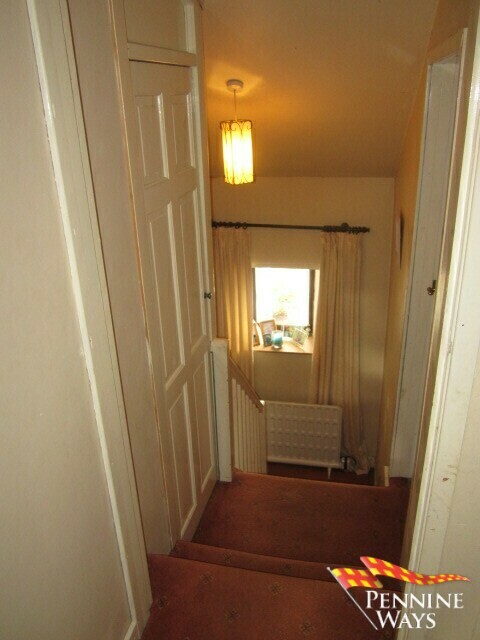 Brown UPVC double glazed window to rear aspect. 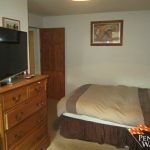 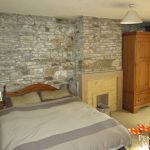 A Master double bedroom decorated neutral colours with carpet to floor, single radiator and featured stone wall. 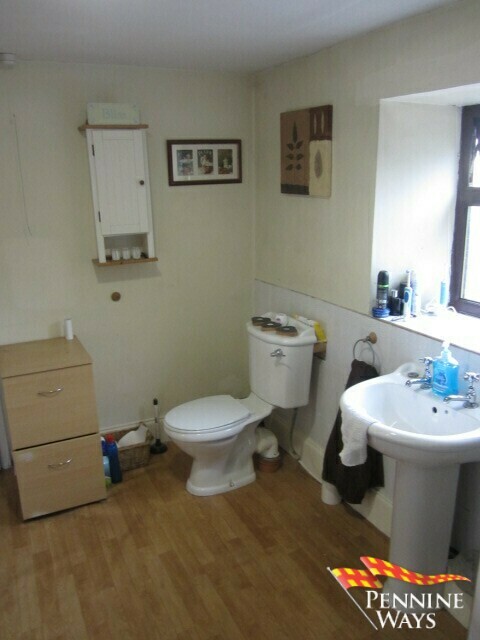 Brown UPVC double glazed window with front aspect. 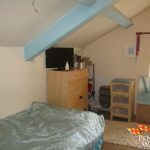 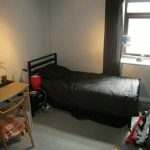 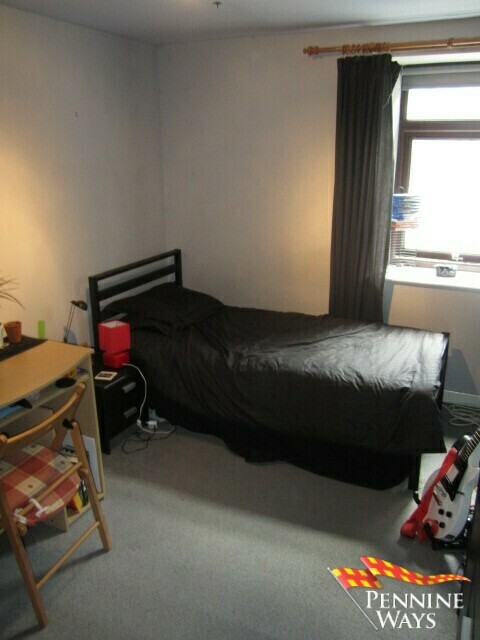 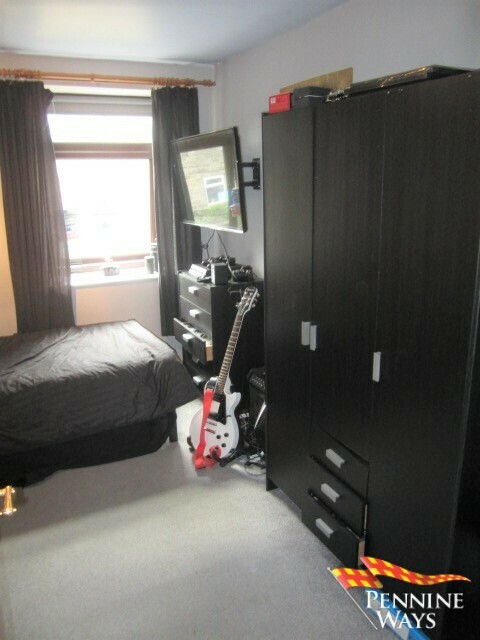 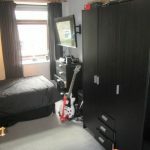 A good sized double bedroom decorated in neutral colours, carpet to floor, single radiator and loft access. 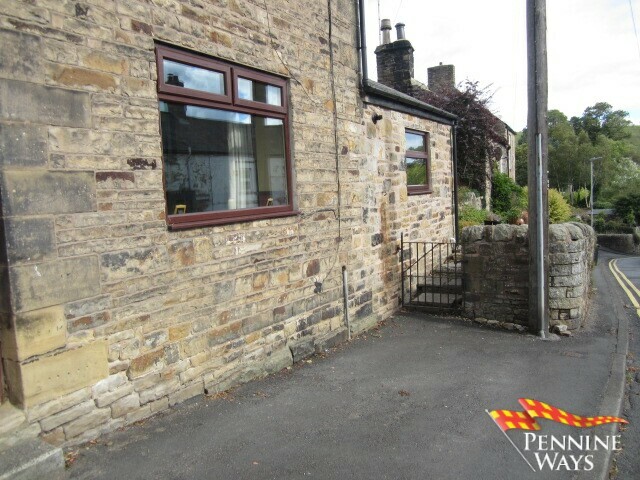 Brown UPVC double glazed window with front aspect. 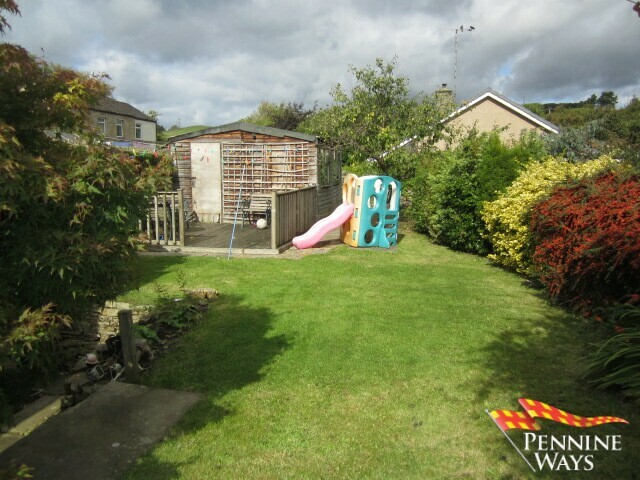 Parking space for one car to the front of the property with flagged pathway leading to side and rear gardens. 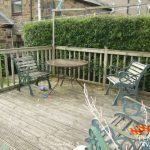 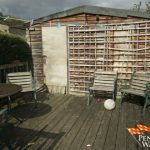 A raised south facing garden mainly laid to lawn with a number of mature shrubs, small gravelled area, large wooden shed with power, lighting and wood decked sitting area to the front. 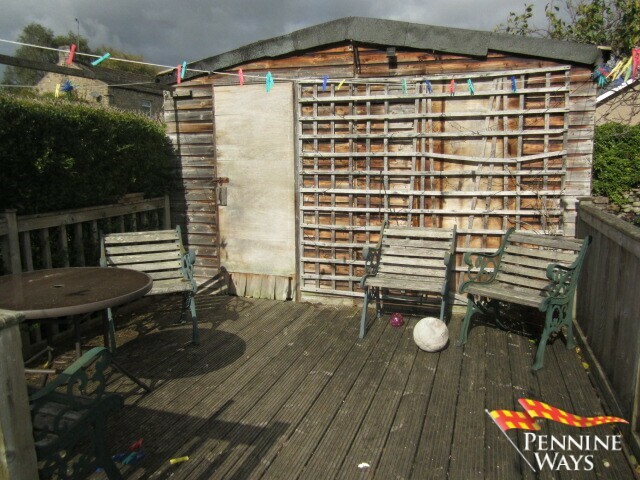 The vendor has advised the property is Freehold. 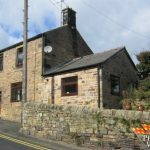 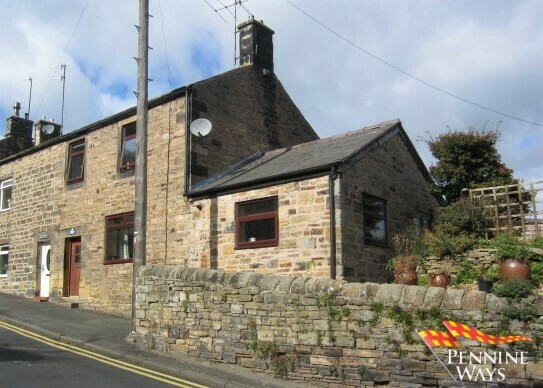 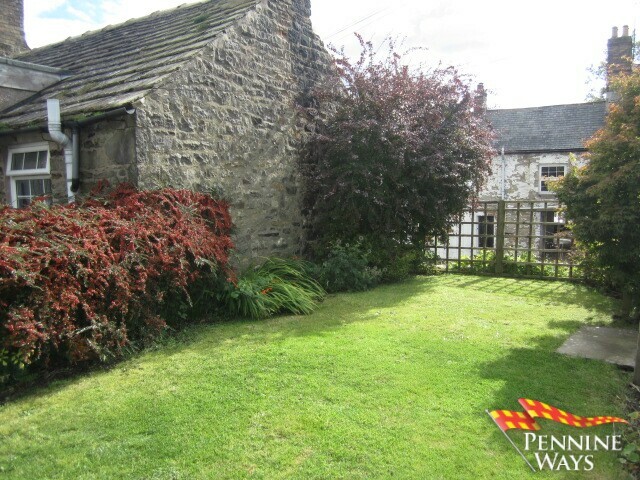 From the Haltwhistle office head down the main street keep following the road and you will find the property on your left hand side just past Chare Close Cottage Bed & Breakfast.